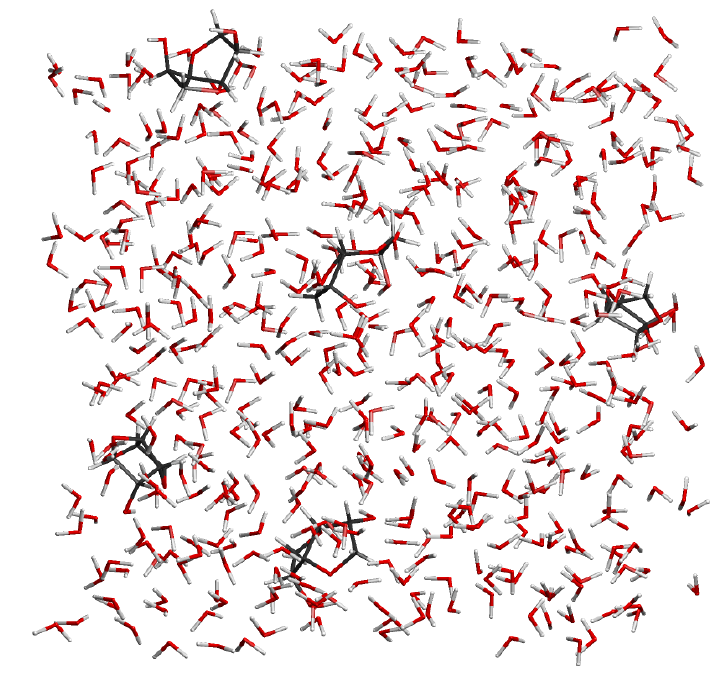 Quantum mechanical simulations allow the investigation of individual reaction steps in isolation. For example thermodynamic data (such as ΔG (T) or ΔH (T)) of the respective reaction step can be determined. CreativeQuantum is able to perform investigations on extremely fast reactions, unstable compounds or highly toxic substrates, which would be too difficult and expensive in the laboratory. In order to be able to optimize the activity or selectivity of a reaction, it is necessary to detect the reaction step that determines the activity or selectivity. By knowing the most important parameters, the catalyst, the additives or the reaction conditions can be changed at the key step. 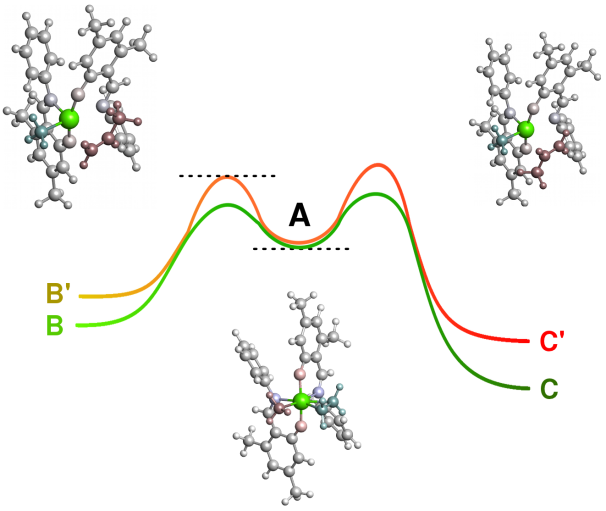 For this purpose, CreativeQuantum determines the thermodynamic data of all reaction steps, identifying the reaction path and the critical individual steps. Complicated reaction mixtures often have characteristics, which cannot be detected by a single consideration of the individual components. 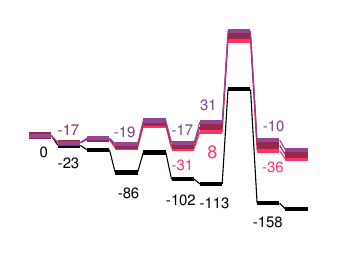 Using the latest molecular dynamics analysis techniques based on quantum mechanics, CreativeQuantum is able to investigate concentrations, temperature, and time-dependent effects in reaction mixtures. The C-H, O-H or C-C bond is often an important factor in chemical reactions. A specific chemical environment can have a great influence on this property. The knowledge of this property can be important for particular chemical reactions. 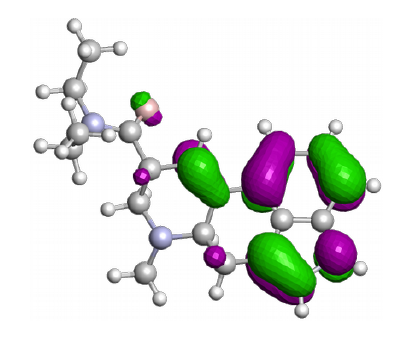 CreativeQuantum can determine the X-H acidity of new molecules or the lability of an X-Y bond.